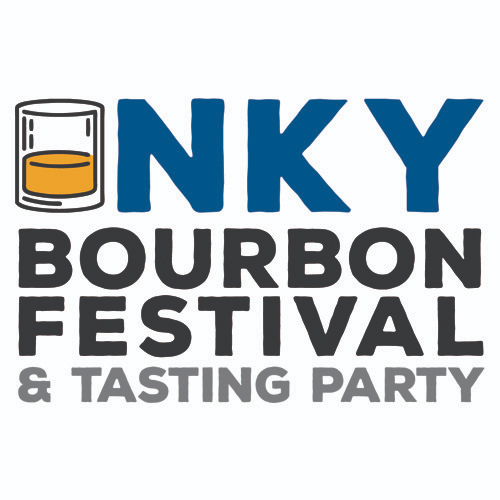 Verona Vineyards is happy to participate in this year's NKY Bourbon Festival! With the help of StudioRho Entertaining, you will be able to create a unique, one of a kind wooden sign on a genuine,used, Kentucky Bourbon Barrel lid. Cost includes your bourbon barrel lid, stencils, and all of your art supplies for the day, as well as lunch from the Estate Bistro and a glass of award winning wine from Verona Vineyards and Winery.